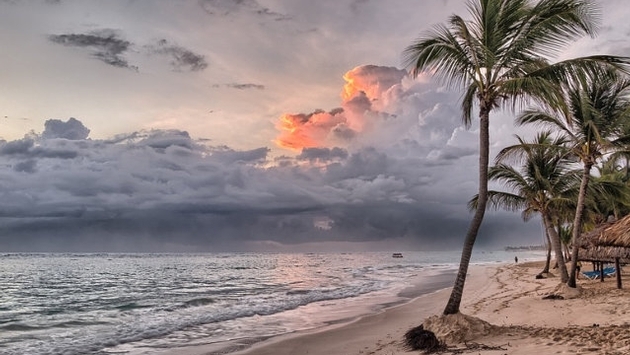 Which Caribbean Islands Should You Visit this Winter? Protravel International, which has signed on to the One Caribbean Family Ambassador campaign, surveyed its members for their tips on which islands to visit this winter. Protravel, a division of Travel Leaders Elite, is made up of luxury agencies that serve the VIP leisure, entertainment and corporate markets. Together with the Caribbean tourism industry, Protravel’s goal is to educate travelers in support of the Caribbean and help stabilize the regional economy. The One Caribbean Family campaign is aimed at supporting the islands that have remained open for business in the wake of this fall’s hurricanes, and jump-starting the recovery of those that have suffered. Protravel agents say clients can still experience unforgettable vacations not far from home. The areas they recommend include the Bahamas, the Dominican Republic, Nevis and St. Kitts, Antigua, Saint Lucia, Barbados and Canouan. “Particularly for our East Coast clients, the Caribbean is a very popular vacation destination, in part due to the proximity for a long-weekend getaway, convenient flights, warm weather, and beautiful beaches,” said Gail Grimmett, Protravel International’s president.